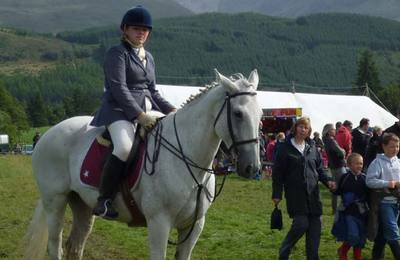 Pony trekking is popular in Fort William with some locals. 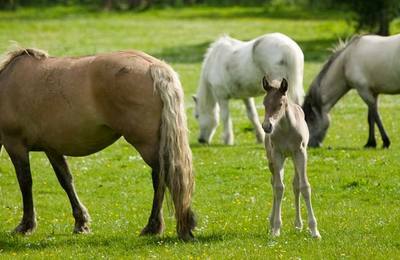 The rural nature of our area makes it easy for families to stable ponies and horses. 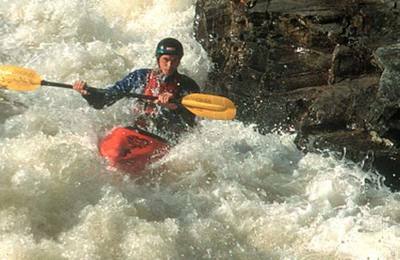 However, there are not many commercial trekking centres established in Lochaber. 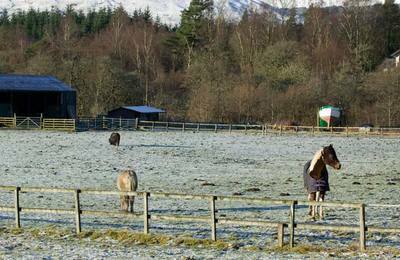 Torlundy Farm at Tomacharich have stables and provide grazing for horse owners. 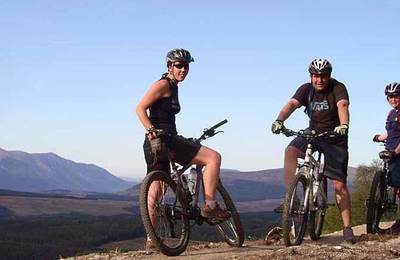 To find out more about this contact the Carver family at Great Glen Chalets. 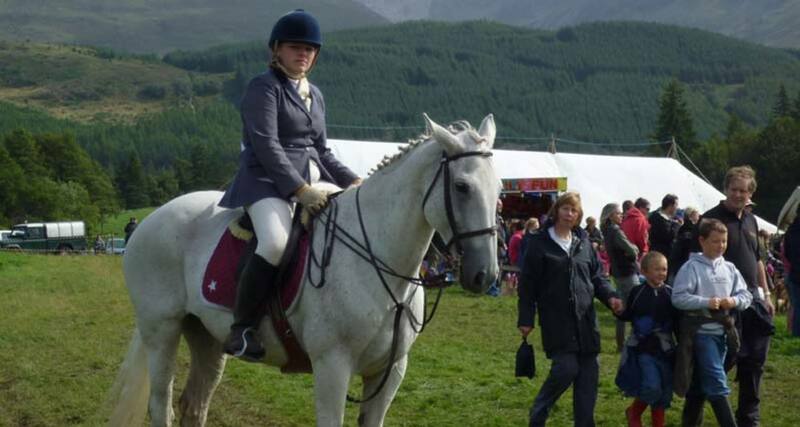 One local pony trekking centre in the area is Knoydart Pony Trekking - you can contact them below. 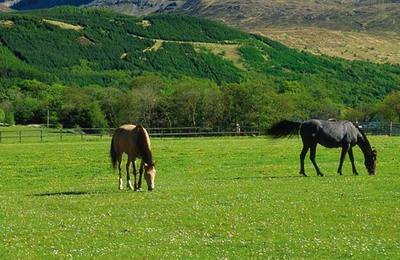 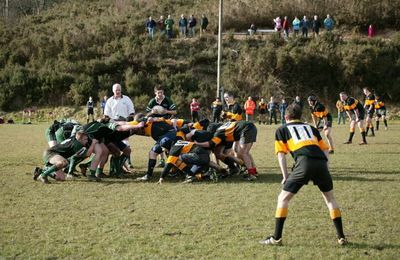 Further away from Fort William at Lettershuna, on the way to Oban, there is pony trekking centre, and in the opposite direction on Loch Ness there is a trekking centre at Drumnadrochit.